Renowned branding expert, Natascha Sing announced the launch of the Brand Setter Agency, dubbed the #1 Branding, Media & PR agency. Sing introduces her unique Brand Setter System to establish any business, entrepreneur, speaker, coach or consultant as the go-to authority in their field or industry. Natascha Sing, one of the world's leading branding experts has announced the launch of the much anticipated Brand Setter Agency. Natascha, acting CEO, has worked exclusively with some of the world's best entrepreneurs, speakers, coaches, consultants and businesses across a wide variety of sectors all over the world. 2017 marks the year she is bringing her expert team together, covering branding, marketing, advertising and PR, for a more personalised and full service offering. As Natascha states: "I have always been led by gaining insight into who my client is, what their values are, what they do, how they do it and why. Getting to the heart of what a client stands for and the goals and aspirations they have, has allowed me to create impact and add maximum value for my clients. My focus is result driven, my mission is personal. I have worked with all my clients long-term and have been able to grow their business beyond their expectations." With the Brand Setter Agency, Sing aims to expand her reach beyond business tycoons and renowned thought leaders and celebrities. She now also works closely with budding entrepreneurs, consultants, corporate sales teams and even personal trainers. As she goes on to comment: "I have experienced time and again how the golden strategy of positioning, branding, marketing and PR can transform and accelerate any business, career or profile." Her credentials speak for them self. Natascha has been at the heart of many award winning initiatives and remarkable business ventures. 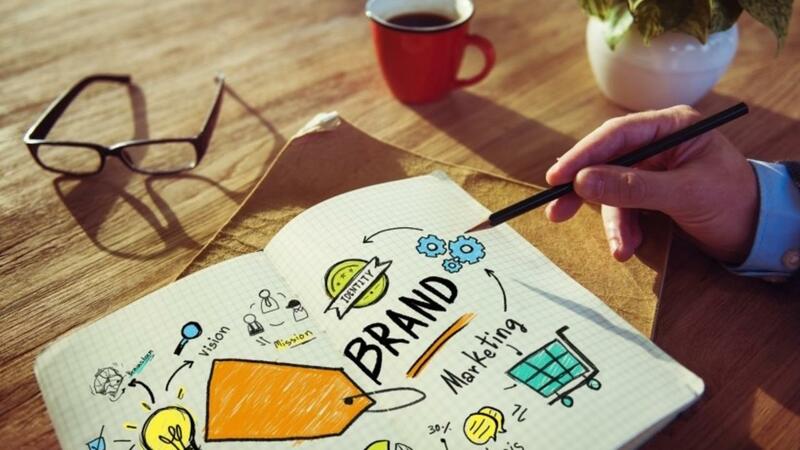 After requests, over the years, to make the service more widely available she and the team have now found a way to help individuals and businesses stand out with expert branding and marketing strategies. Brand Setter Agency collaborates with their clients to determine the strategy and plan of attack. "Some clients have a strategy in mind, and have some strong opinions or input, while others have no clue. Our job is to get your brand from where it is, to where it needs to be. We anticipate the road ahead and equip ourselves with the relevant gear and advise on the most suitable resources to get the job done", Sing explains. 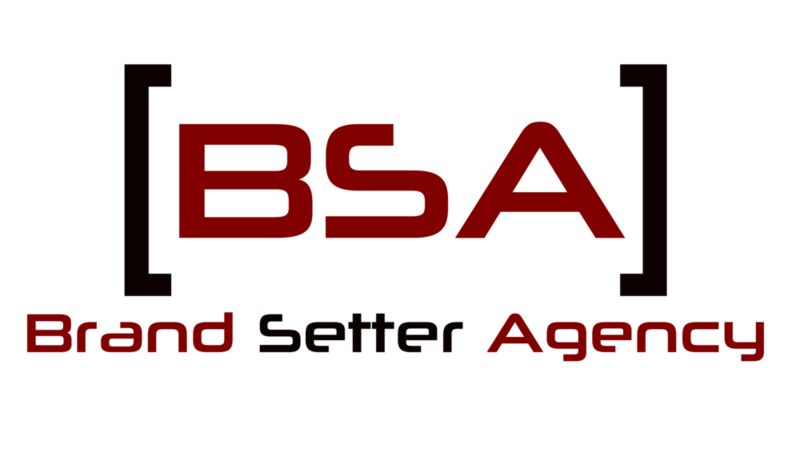 Brand Setter Agency aims to create, position, upgrade and/or raise a company or individual's profile. As Natascha states: "We offer proven authority building services that ensure a recognisable and credible brand. This helps clients position themselves as the market expert and industry leader which makes a huge difference to whether a customer will go on to buy from them." ''In all the steps listed, the aim is to always position clients effectively to attract their ideal clients. To turn this attraction, even infatuation into lasting love you need to have more depth than a pretty exterior and good credentials. My team and I have helped many of our clients create ongoing content for their website, promotional material and blogs, as well as maintain their social media presence, that is consistent with their branding and messaging.'' Sing says. For more information on the Brand Setter System visit http://www.brandsetteragency.com for more details and success stories.